We are in Mississauga weekly ready to pickup your leather. 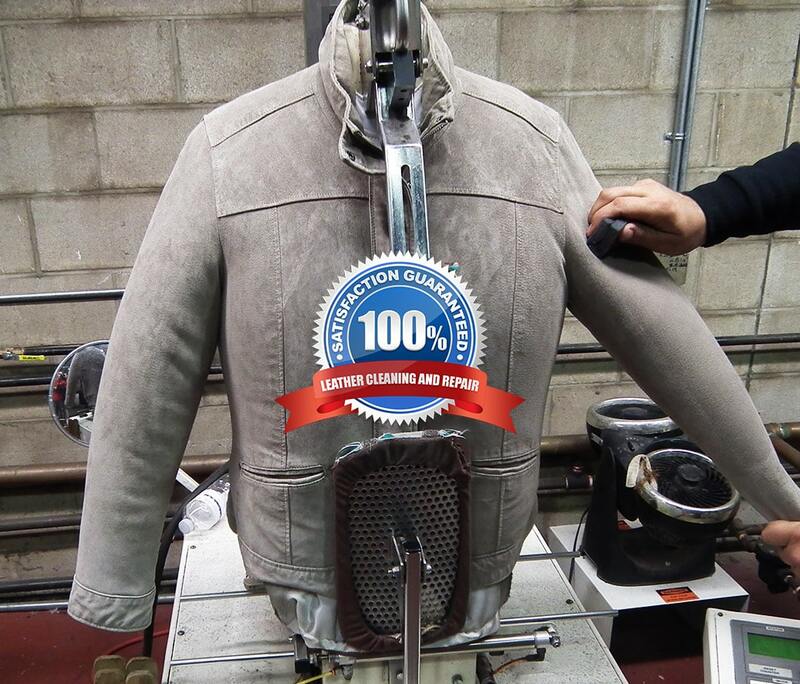 Love Your Leather is a well known leather cleaning and leather restoration factory serving Mississauga and Canada. 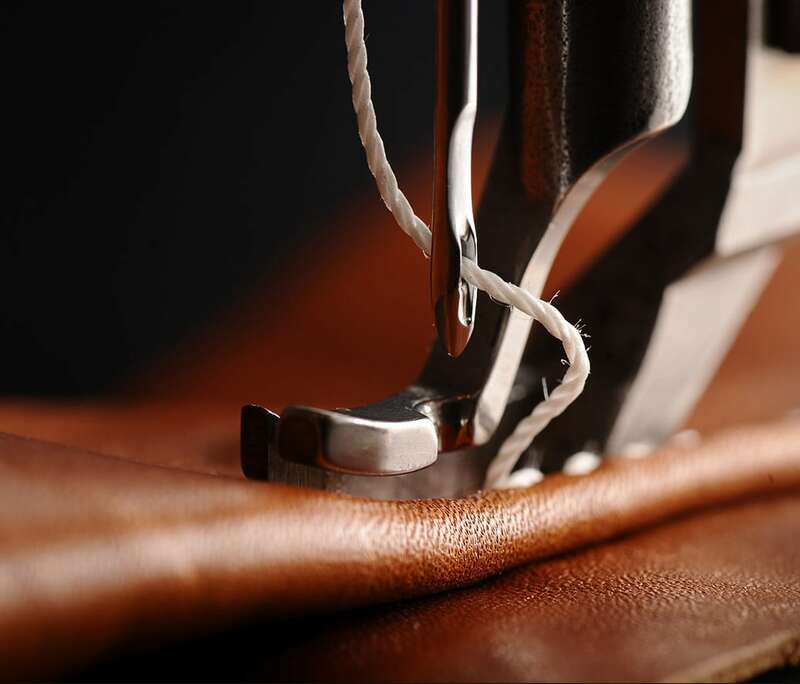 With over 28 years of leather cleaning experience Love Your Leather offers top quality leather cleaning and leather repair services at prices other leather cleaners in Mississauga can not match. 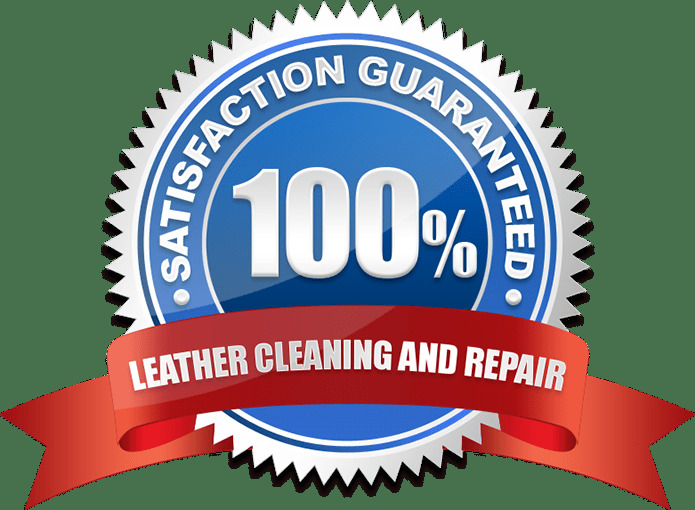 With a 100% Money Back Guarantee and Factory Low Prices you can rest assured that you will be getting the best leather cleaning deal in Mississauga. 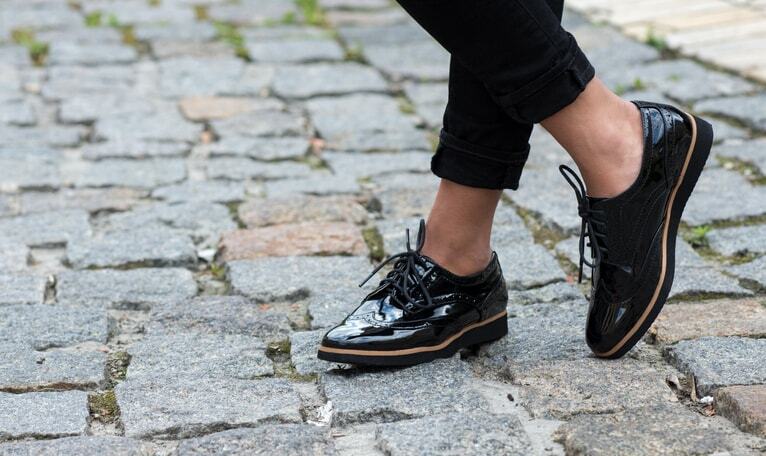 What Makes Love Your Leather Special? 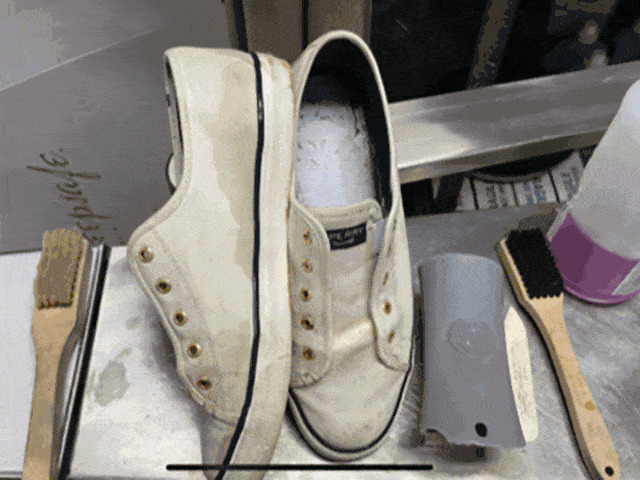 We have been specializing in leather repair and leather cleaning in Mississaugasince 1987! 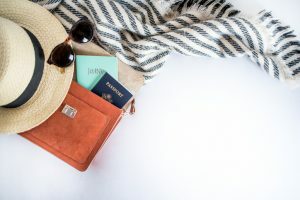 Many local leather repair and leather cleaning shops in Mississauga and across the GTA send Love Your Leather the leather cleaning and leather repair jobs which are to difficult for them to complete themselves. 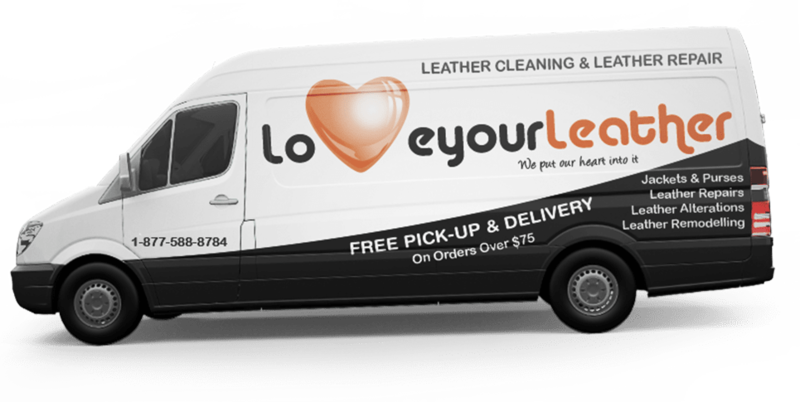 Love Your Leather Cleaning Mississauga offers convenient Pick-Up and Delivery services weekly in Mississauga. Ask us about our "Leather Cleaning Mississauga Pick-Up and Delivery Service". 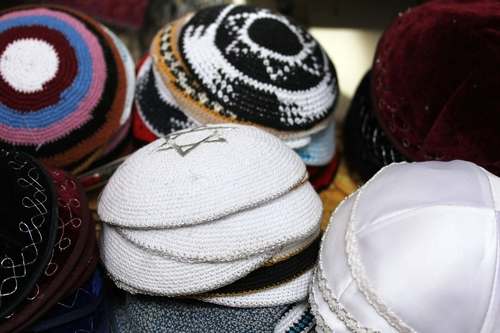 We offer professional leather dyeing in Mississauga. Leather dyeing brings your leathers back to life. We offer very high factory discounts on all our leather cleaning, leather restoration and leather repair services. Save 30% off now with our special 30% off coupon promotion. 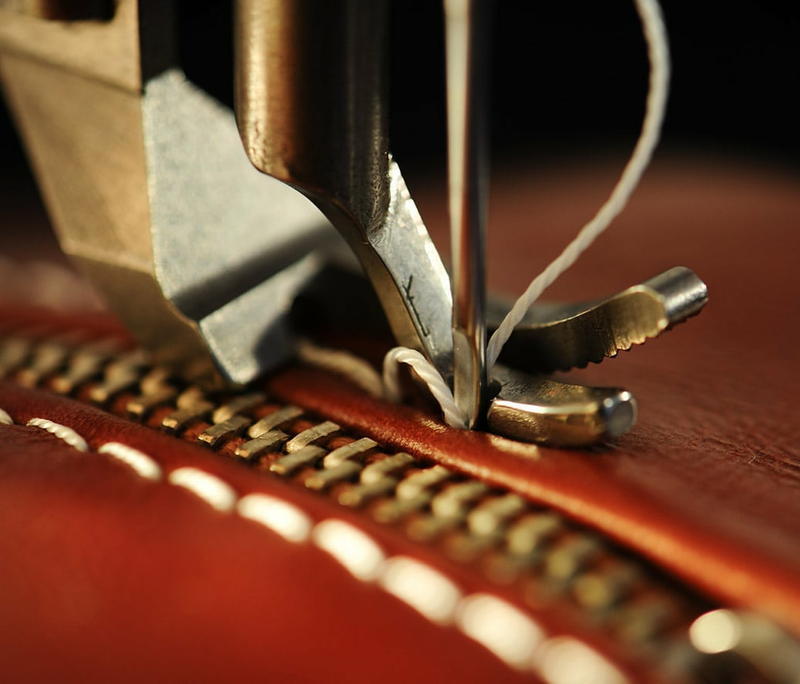 Love Your Leather's tailoring department staffs some of the most skilled and experienced leather repair experts. 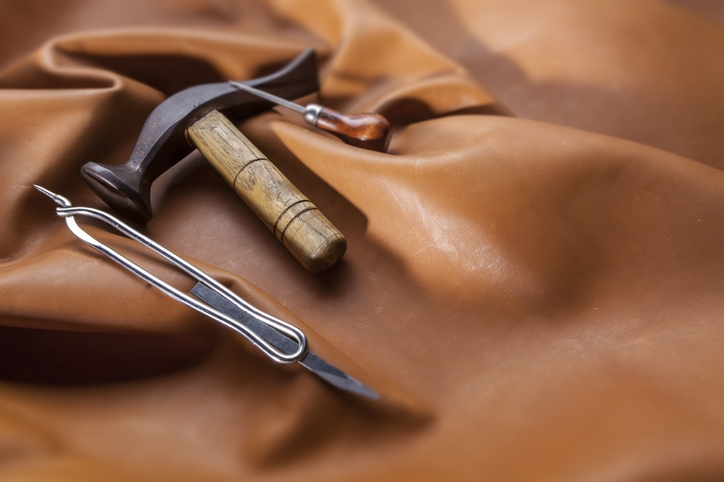 Many of our clients are not even aware that we are able to fix some of the most challenging leather repair problems. Love Your Rug offers local residents of Mississauga ON with convenient leather item pickup and drop off service anywhere in Mississauga. To book you pickup and dropp off leather cleaning or leather repair service please call our leather cleaning factory at 416-538-8669. 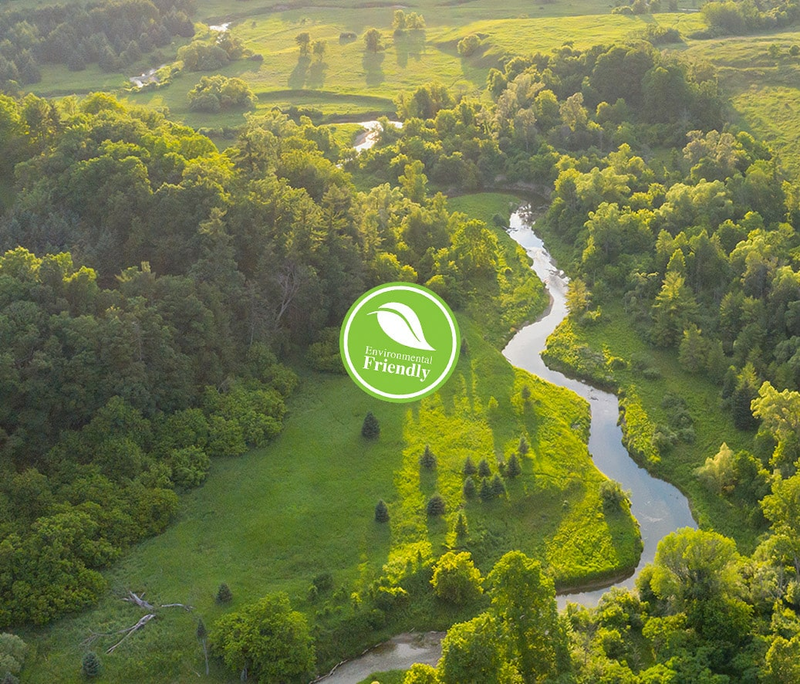 We service all areas weekly in Mississauga including Clarkson, Cooksville, Dixie, Erin Mills, Erindale, Lakeview, Lorne Park, Malton, Meadowvale, Port Credit, Rockwood, Streetsville.